Look Like You, Only Better. When you look at yourself in the mirror, what do you see? 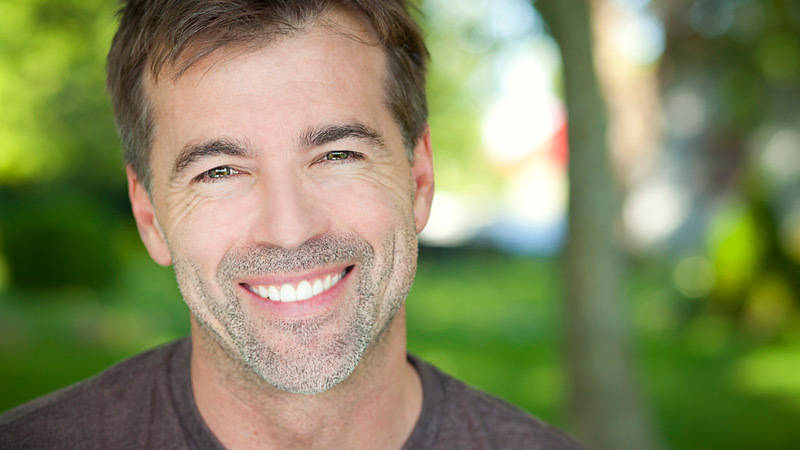 If there are unwanted lines and wrinkles on your face that don’t match how you feel inside, or acne scars that just won’t go away, a visit with Dr. O’Toole may be just what you need. In your first appointment, Dr. O’Toole will conduct a thorough analysis of your skin condition and will review your individual situation to determine the right treatment or combination of treatments to provide you with the greatest aesthetic benefits available. His goal is to help you look your best and feel your best as quickly as possible. Skin resurfacing, just like all other cosmetic endeavors, need to be customized to fit your particular skin type and problem. Common skin resurfacing options include chemical peels and laser skin resurfacing. The chemical peel procedure is generally categorized by the type/strength of the chemical that is used and the extent of the treatment that must be conducted. Chemical peels fall into one of two general categories: Light Peels or Medium/Deep Peels. Generally, a combination of alpha hydroxy acids (AHA) with trichloroacetic acid (TCA) in low concentrations is used for the light skin peel, which is usually part of an overall skincare program. Medium and deep facial peels are generally performed with more highly concentrated TCA or Phenol (considered the gold-standard for deep skin resurfacing). These are the strongest peels and are used to treat significant or deep wrinkles. The whole face, or regions of the face, can be treated. The lower eyelids and areas around the mouth and chin are the most common parts of the face for chemical peels. Phenol peels are often performed with eyelid and facelift surgery to enhance overall facial rejuvenation. The effects of these peels are long lasting. Specifically, Phenol has been proven effective in clinical studies spanning over 30 years. The healing time with medium facial peels and deep facial peels vary from 4-10 days depending on the treatment plan that Dr. O’Toole recommends. Normal activities may resume once you have healed. The quality of your skin will improve over 3-6 months, with help from our regimen of customized skincare designed for each patient. VI Peel is a skin treatment used to improve the appearance of the skin on the face, chest, hands or other areas. The VI Peel is an effective treatment to improve several skin conditions including acne, uneven skin texture, uneven tone, fine lines, wrinkles, acne scarring, sagging skin, age or sun spots, enlarged pores and hyperpigmentation. The VI Peel also provides a more youthful look by brightening the overall appearance of the skin and improving collagen production. The VI Peel, like some other chemical peels, can also assist in removing precancerous cells. The VI Peel is virtually pain-free and has little-to-no down time following treatment. Facial fillers and neurotoxin treatments (such as Botox® and Dysport®) are also available in our office. Click here to learn more.